Stop everything you are doing, the new delivery of the brilliant Pelican Fly label is coming out on Friday: it is called “Club Distorstion” and it is an EP by Jesza. Jesza is a mysterious Saint-Etienne-based French producer of which we don’t know much, except that he has released 3 packs of well-felt edits in the last 6 months. 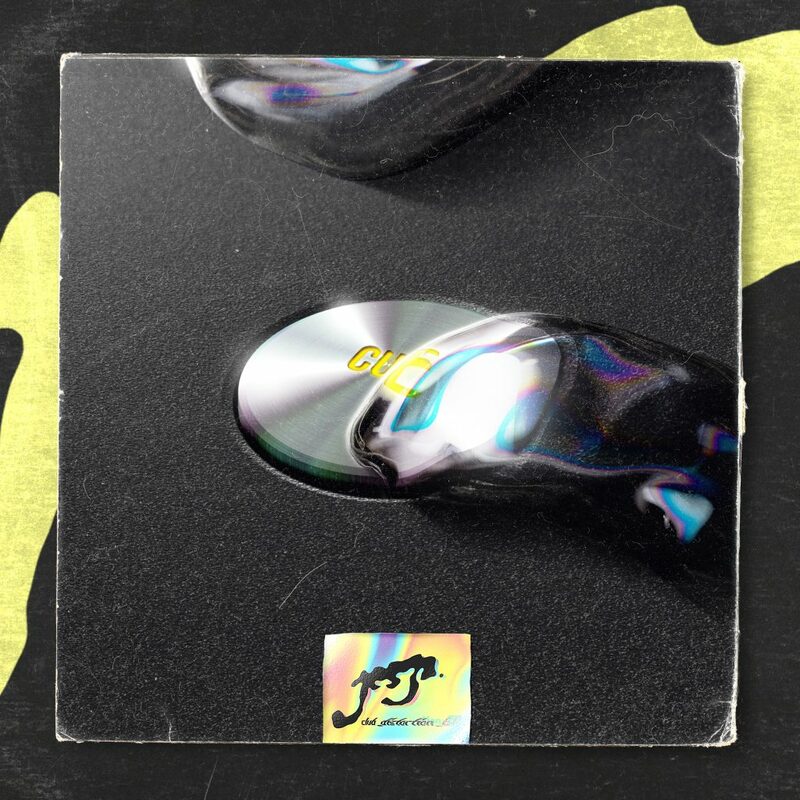 Each of these releases (the last of which is in free DL at Insert) gives pride of place to the most club-like aspect that rap can have envisaged, revisiting classics from the Brussels-based label (“Like That” by Sinjin Hawke, “Mascotte” by Richelle…) or offering reviews of US bangers, underground or not (Lil Yachty, Drake x Sampha and Nguzunguzu, Arca, Cardi B…). After having laid the foundations, it is, therefore, his expected EP “Club Distorsion” which is about to be published by Pelican Fly. Club Distorsion consists of 3 original Jesza tracks, including a feat. bluffing with Australian crooner Adam Katz. Each track merges barely perceptible influences as they are digested and reworked with brio by the French producer. The EP is also enriched by an elegant selection of remixes made by a muscular cast composed of key members of the Brussels label (Mister Tweeks, Nadus and Richelle), the prolific producer of Bucharest Arme, as well as the excellent Jaymie Silk and the rising star from Liège LaBok from Lait de Coco. As a sound introduction, you can find the remix of the track Flexin’ made by Nadus and Richelle exclusively below. The brilliant ambassador of Jersey club Nadus crossed swords with Pelican Fly’s co-boss and the essay was more than transformed, leaving no doubt that New York’s neighbouring musical genre was far from having said its last word. Jesza Distortion Club will be available on September 28th at Pelican Fly and you can already pre-order it here.